I am an ocean lover and educator who cares deeply about the state of our beaches and the marine environment. I work with young people to make the world a better place. I love to get people involved in community action and help others to care for each other and the planet. 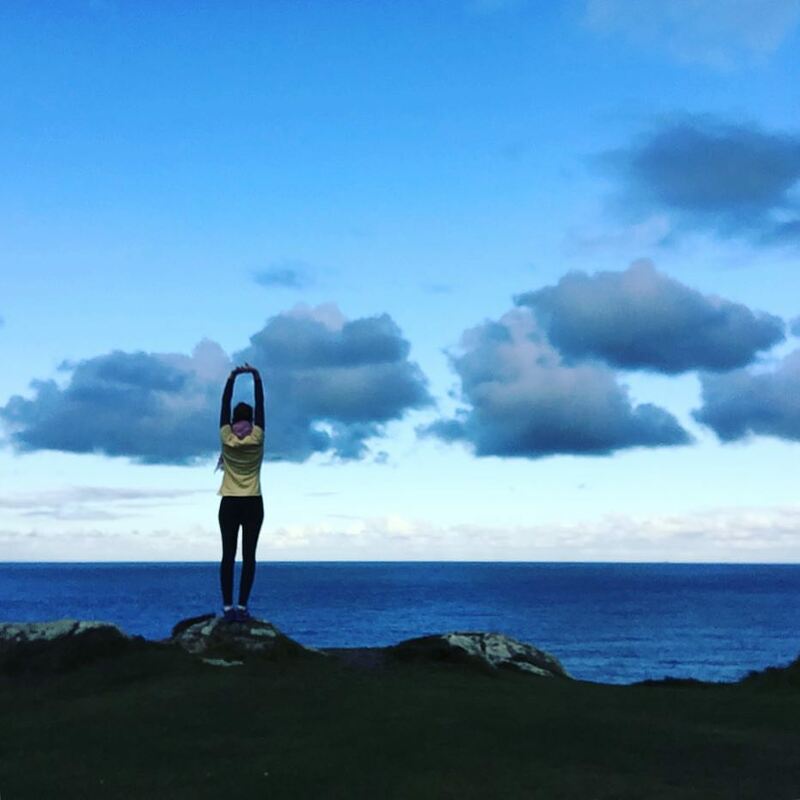 I have worked with young surfers and environmental agencies in Brazil and moved to Cornwall last year because I love the beaches, amazing coastal walks and the surf. 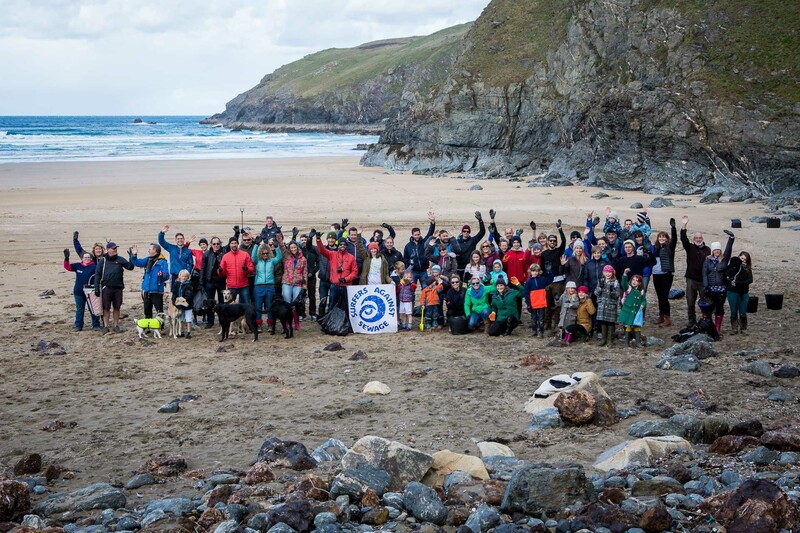 I am totally thrilled to be able to contribute to the work of Surfers Against Sewage!